Long before the Egyptians honed their mummification procedure and way before Ted Williams' head was frozen in liquid nitrogen, Mother Nature was adept at the art of preserving the dead. On Monday, the Siberian Times of Russia released an exclusive first look at a face the world has never seen before - a face belonging to one of two lion cubs who died over 10,000 years ago. 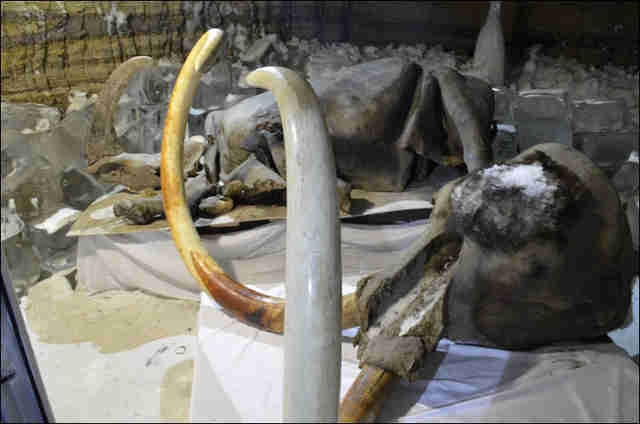 Their two bodies were discovered this summer by the paleontology team at the Academy of Sciences of Yakutia. 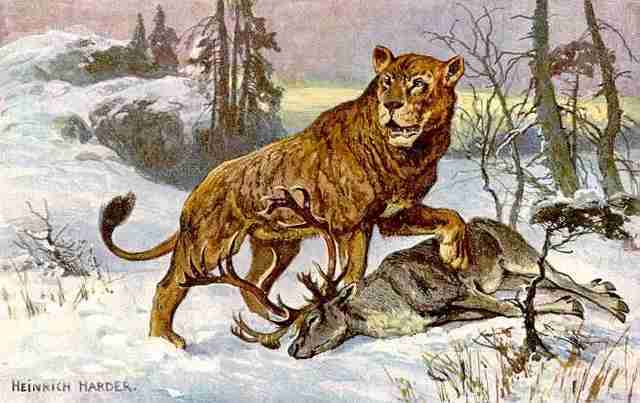 Although these cubs spent most of their years on Earth trapped in Siberian permafrost, in life, they belonged to a species of lions called the panthera spelaea, or cave lion, which died off in the Late Pleistocene era. Today's African lions have a similar scientific name: panthera leo. Spending the last several millennia buried in Siberian permafrost has done wonders to preserve these cubs' skin and fur. According to the team who discovered them, they are the most well-preserved specimen of cave lions the scientific community has to date. 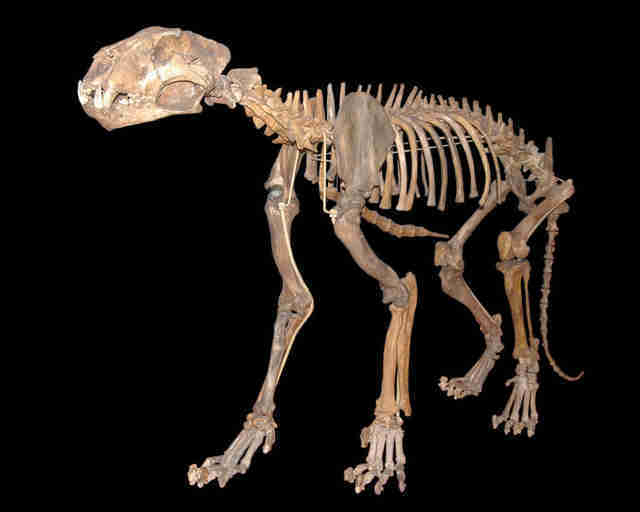 From about 340,000 years ago to the time they died off, the territory of these cave lions spanned the northern hemisphere - from the British Isles to far eastern Russia and modern-day Alaska and Canada as well. At about 6 and a half feet from head to rear, not including the tail, these cats were far bigger than any house cat. While previous specimens have included only bones and isolated body parts, these lion cubs appear to be mostly intact. 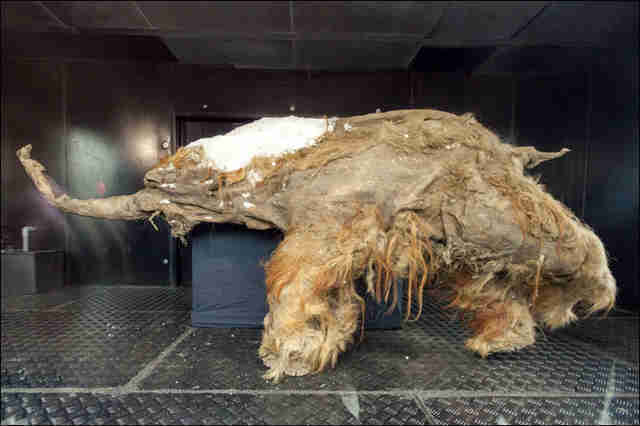 With the new discovery, scientists are hoping to gain an understanding of what exactly caused this species, which had few predators and high adaptability to the dangerous conditions of the Ice Age, to go extinct. 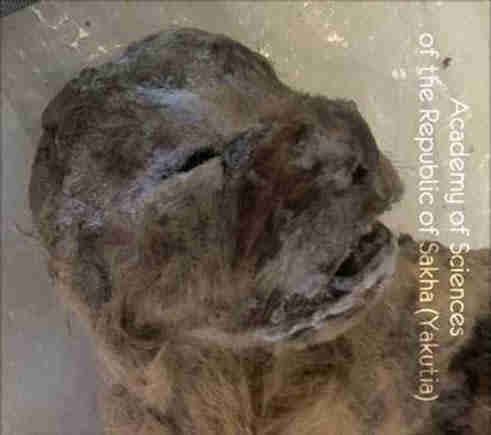 The Academy of Sciences of Yakutia plans a more formal presentation in late November presenting the two lion cubs along with other recent findings, including Yuka, the well-preserved wooly mammoth.